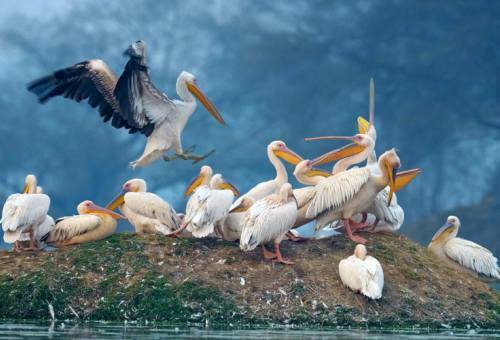 Hire a Jaipur to Bharatpur taxi from ingo Cabs is the best option to enjoy sight scene during the drive and enjoy Bharatpur Bird sanctuary and Bharatpur deeg . 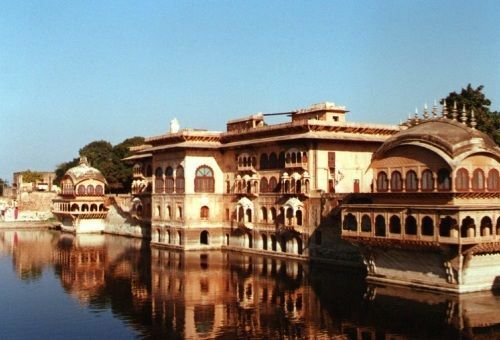 Yes, if you are staying at Jaipur, then you must plan a trip to Bharatpur for sure. Here you will get to know about beautiful birds that are not available elsewhere. If you are worried for reaching there, then don’t worry as ingo Cabs is there to offer cabs that are best in all respects. The distance from Jaipur to Bharatpur is not very much and due to good roads and best cab service of ingo Cabs, you are going to enjoy the ride. All the cars offered by ingo Cabs are almost new and well maintained. This increases your comfort level. If you will book a cab from ingo Cabs, then you will get a chance to enjoy the drive and get known to interesting facts about the locations. It is so because all the staff members available at ingo Cabs are highly professional and well experienced. They will share interesting facts to make your drive even more comfortable and interesting.